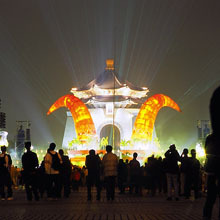 "The Beauty of Taiwan Culture, A Brief Introduction"
A brief introduction to Taiwan Culture. 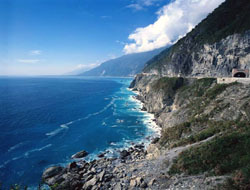 Although Taiwan has a total of only 36,000 square miles, the island has a population of roughly 22,749,838. 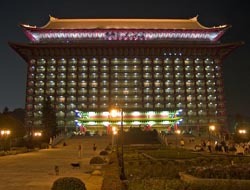 It's capital is Taipei. The island of Taiwan boasts flora from the tropical, subtropical, temperate and frigid zones, and has a climate that ranges from equatorial to polar. Taiwan's topography and diverse range of fauna and flora are unmatched elsewhere. From a cultural anthropology perspective, Taiwan's aboriginal peoples share a common heritage with those of the South Pacific islands. They flourished in the mountains and along the plains bordering the ocean, developing a mountain/oceanic culture. Over the past several hundred years, Han Chinese culture was added to the mix, as Chinese immigrated to Taiwan from the Chinese mainland. And at various intervals, the Dutch, Spanish, and Japanese colonized Taiwan, bringing with them their own cultural influences. These two kinds of diversity attest to Taiwan's inherently pluralistic and inclusive nature. With so many different kinds of flora and fauna, and the stimulus of various ethnic traits, Taiwan's cultural landscape is unparalleled. Culture is an overall manifestation of life so different eras exhibit different cultural visages. 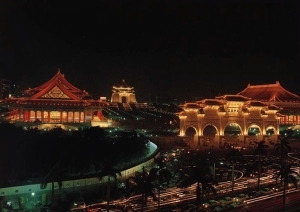 Taiwan has experienced various stages of colonial history, and from the mid-20th century onward has undergone one social sea change after another from an agricultural economy to a handicraft, industrial/commercial and now high-technology economy, and from authoritarian politics to multiparty democracy. Amidst these rapid changes, many have seemingly forgotten their culture. They may love Taiwan, but don't know what to love about Taiwan, or they seem overly smitten by culture from abroad. When we reflect on our culture, Edward Said's Orientalism comes to mind, reminding us that "Oriental" nations must learn to affirm existing values on their own terms rather than defining themselves through concepts assigned them by the West.